Always keen to join community events, Chiltern Relocation rolled up their sleeves and got stuck in with a bulb planting campaign in Beaconsfield. Public spaces around the new town and the old town were the focus of a ‘Beautiful Beaconsfield’ campaign. 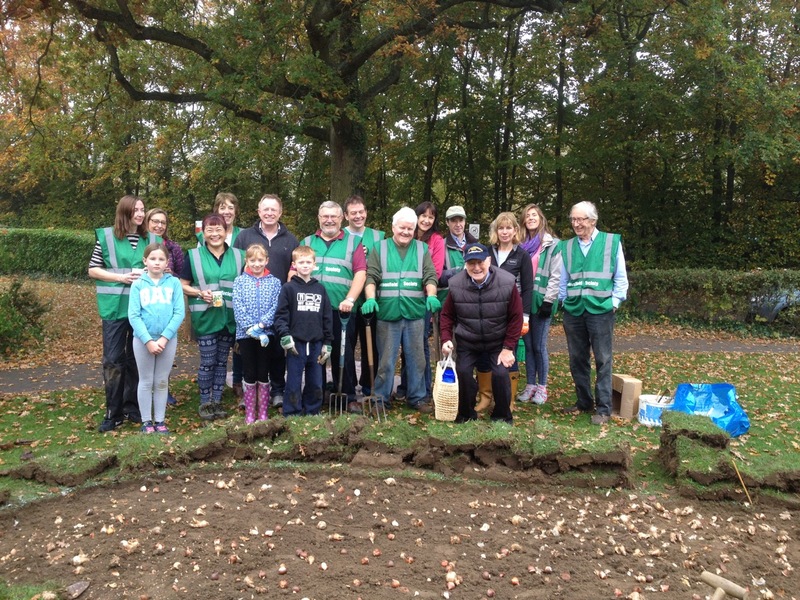 This included planting flowers, plants, trees and installing benches to improve the attractiveness of the town. Beaconsfield Town Hall, Wyevale Garden Centre and the Beaconsfield Society supported the initiative by providing the bulbs and the tools. 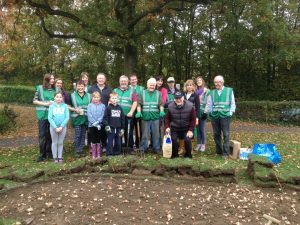 On Saturday 29th October planting took place in the Old Town at Market Square and around the War Memorial in Aylesbury End. 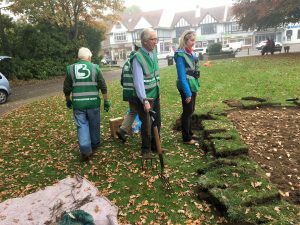 On the morning of Sunday 30th October Sharon joined a large team of volunteers who ranged in age form 7 to 70 to plant hundreds of bulbs at Town Hall Green.